Chickens! Chickens! Raising chickens is on my brain this week! Not to be confused with calling me a bird brain. We just got a new set of 18 chicks we are raising to be laying hens. They are so cute! 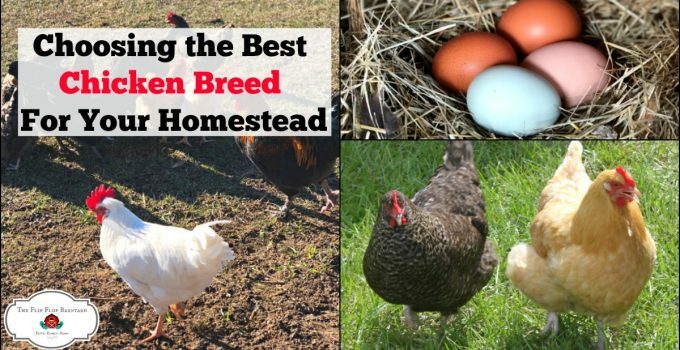 Chickens are a great starter animal for a homesteader. They are relatively easy to care for and the benefits of raising them are great. I already told you all about how to get started with chicks. 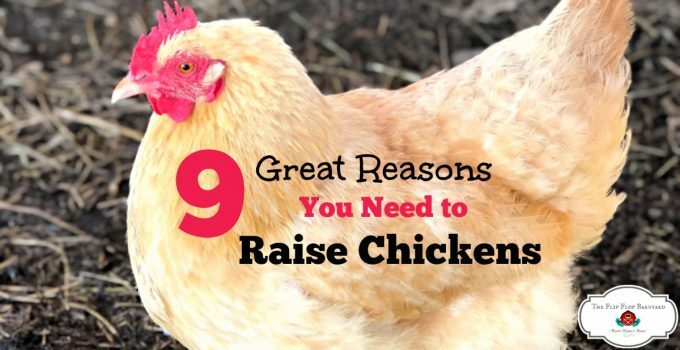 Now I am going to tell you the top 9 reasons why I think you should raise chickens. With the prevalence of GMO’s and chemicals in commercial livestock feed you can avoid consuming them by raising your own chickens. We choose to feed non-gmo (non-certified organic) feed and we also choose not to feed our animals soy. You can customize what you feed your animal to ensure the highest quality eggs you can get. Our chickens also free range and forage for food so their eggs are very rich and our meat birds are very nutrient dense. When you raise chickens, you know exactly what’s going into your food source. Chickens are fun to just sit and watch. They can actually be quite comical. When you throw food scraps to them, they go after them like they haven’t eaten in a decade. They will also chase each other all around and take food right out of another’s beak. Chickens will have a fight on occasion, I suppose they are establishing their pecking order. It is funny to see them stretch their necks up and puff up their wings and march around each other in a threatening manner. The entertainment value alone is enough to raise chickens. One of the great things about chickens is that they can take up a very small amount of room. 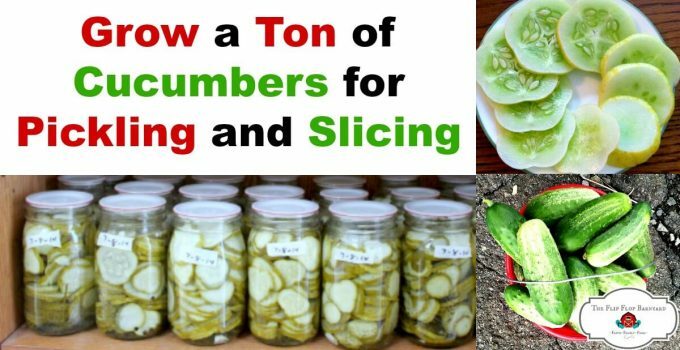 This offers self sufficiency to someone who only has a backyard to homestead with. 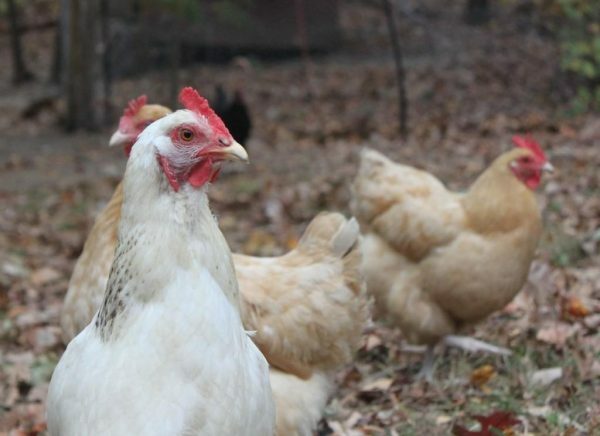 You may be able to raise a few hens in your backyard in a coop with a small run. If you are fortunate enough to have more space you can have a larger flock and possibly free range them. 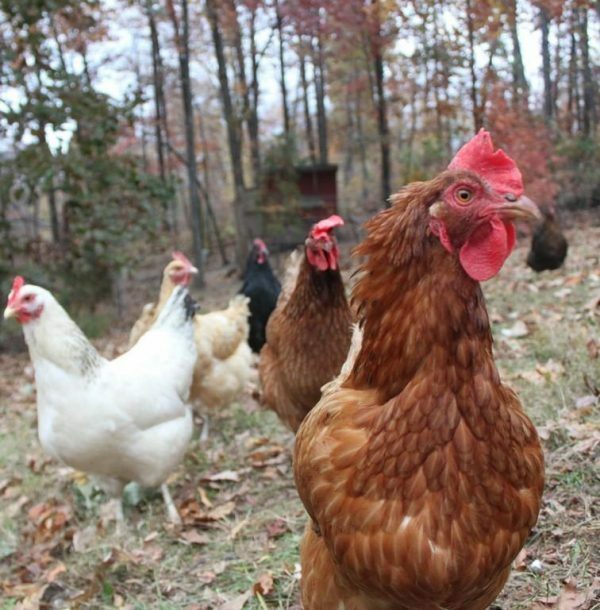 Raising chickens enables people to raise their own food right in their own backyard. “Exercise?” You ask…… Yes, have you ever tried to catch a chicken that didn’t want to be caught? Give it a try, you’ll feel like you’ve had a good workout by the time you are done. You also get outside each day in the fresh air to take care of your birds. You will have to walk some distance, whether it be across the yard or across the farm to feed and water them. We all know that getting outside for even just a few minutes a day can greatly improve our mental wellbeing and physical health. Raising any kind of animal is a great responsibility for children and adults alike. When you have someone else who solely relies on you for their health and well-being you need to take it seriously. 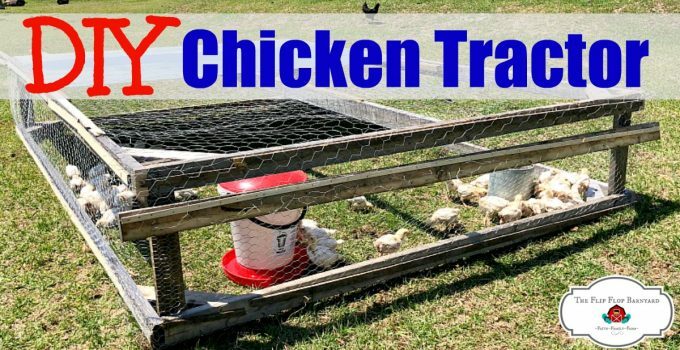 Adding chickens to your family homestead (be it a backyard in a neighborhood or acreage in the country) is a wonderful way to teach yourself and your children responsibility and discipline. You can control your food source and raise enough meat to feed your family for an entire year. This is wonderful for health, self sufficiency, and food security. Like I have stated previously, raising chickens offers you a level of self sufficiency. 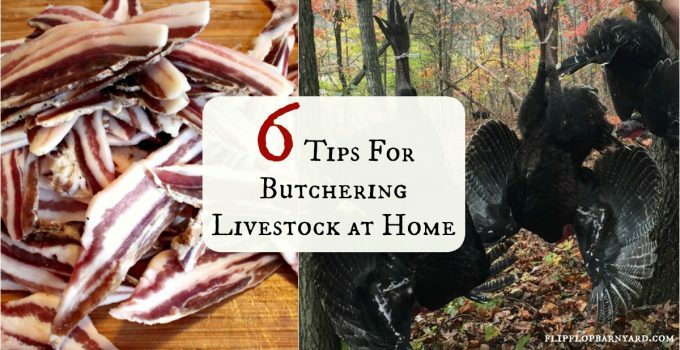 You can raise your own meat for vitally important protein and your own eggs for so many uses. 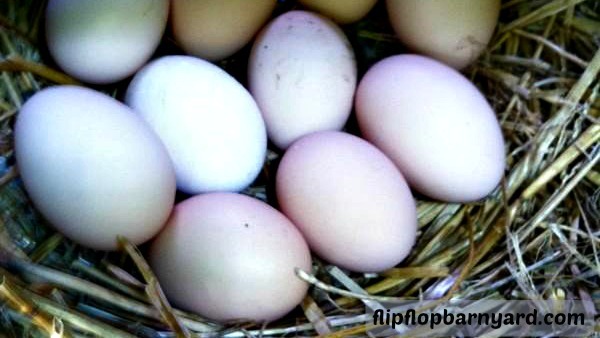 Most people run to the store to stock up on eggs if they expect a storm or power outages. Having your own food right in your backyard means that you don’t have to worry about that. You have what you need for your family right at home. That is quite the comforting thought for me. Chicken waste is a wonderful addition to your compost pile. 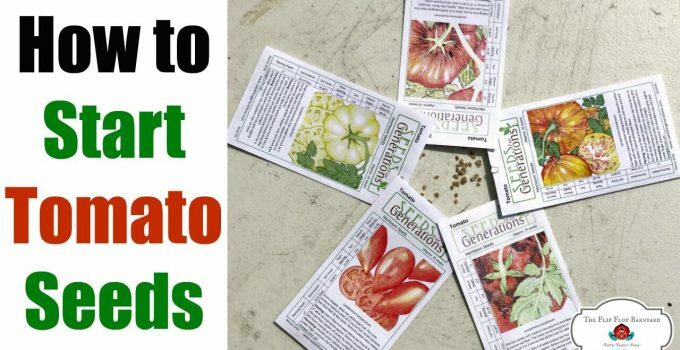 It is a very rich addition to help your garden to grow. It is important to have a good mix of organic compost materials to break down. Adding the chicken waste is a perfect mix in with other organic matter. 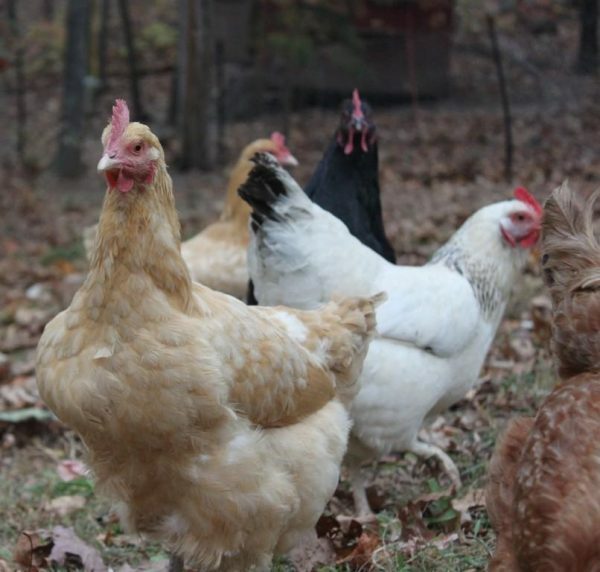 When you raise chickens, you’ll have no shortage of rich, organic compost for your garden. These are my top 9 reasons for raising chickens. What are your reasons? Did I leave anything out? 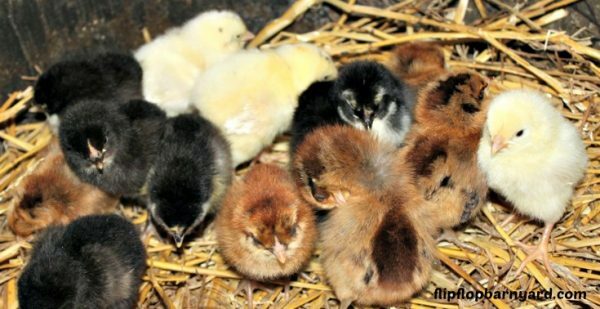 Do you suggest that other raise chickens too? Yeah, I think I will raise some chickens. Chickens would definitely be the first animal that I would get if we had our own land. I do enjoy buying local, farm fresh eggs. I had to laugh at reason #5 but I quite agree! Great post! Thanks for linking up to the From the Farm Blog Hop, it was chosen as a favorite from last week’s link up and will be featured on on Friday HOP tomorrow! Perhaps I missed it, but they eat bugs and can keep the weeds at bay! I suppose there must be some use for chicken feathers. My brother says that chickens are the most giving of all animals. I plan on having chickens but do not quite know how the neighbors will react. I have also considered raising quail. I do have one further concern, we have a cat to keep the critters at bay. Will I need to fully cat proof their enclosure or can they be educated to leave them alone? Our cat has never gotten close enough to the chickens to cause any harm. They chickens chase her right away. How do you keep the coyotes and foxes from killing your chickens ? I do have 2 dogs. A German shepherd and a Great Pyrenees St. Bernard mix but what about at night when the dogs are inside? ? We have our chickens in the field with our cows and we have electric fence. I think those factors have benefited us. Lyme* not Lume… I really need to proofread better! LOL! Guineas are far more effective in tick control than chickens. However, guineas are also more annoying. They lay eggs as well like chickens,just smaller. We used to have a guinea but a stray dog got her. We were so sad!